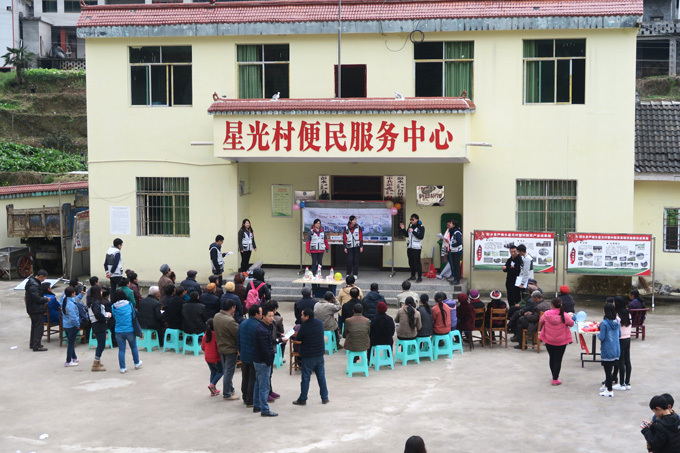 A CCOUC team of 16 members revisited the Xingguang Village in Chongqing Municipality from 15 to 19 March 2017 to address two public health concerns identified during the health needs assessments in February 2015 and November 2016. Two health interventions were carried out among two different subgroups in the village, with over 110 villagers participating in total. The themes of the two interventions were oral rehydration solution (ORS) and disaster preparedness. Dramas and booths were designed to convey the key messages. 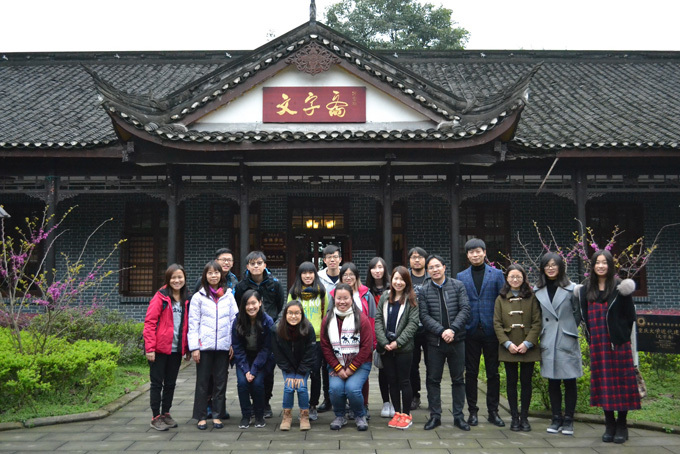 In addition to the health interventions, team members were invited to participate in a one-day training workshop in Chongqing University, CCOUC’s counterpart in Chongqing. Two experienced scholars from Institute for Advanced Studies in Humanities and Social Sciences, Prof Jiaen Pan and Prof Nan Zhang, had delivered a talk on the construction of rural villages and public health field research methodology in Southwest China, respectively. The workshop aimed at enriching participants’ knowledge about China, and enhancing their learning outcomes in the field.